How would you like to save more cats' lives, do more adoptions, and cut costs at your animal shelter? This webinar shows you how! In just one year, Iowa's Dubuque Regional Humane Society decreased cat euthanasia by 82 percent and increased the cat adoption rate by 40 percent. By shortening length of stay, cat care costs were cut by over $100,000. The primary success factor was a permanent decrease in cat adoption fees. More cats were adopted, with no increase in returns or adopted cats admitted as strays. 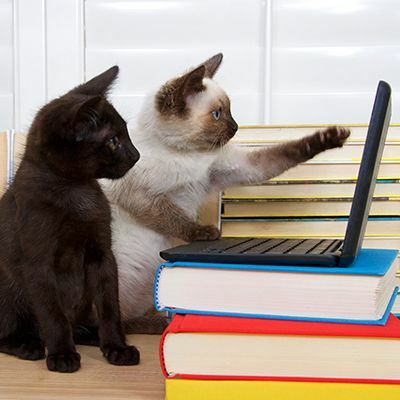 Please join us for Saving Lives and Reducing Expenses through Low- and No-Fee Cat Adoptions, a free Million Cat Challenge webinar with Maria Benham and Aimee Heinrich of the Dubuque Regional Humane Society. 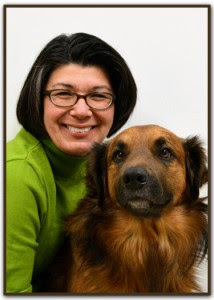 Maria has been president and CEO of the Dubuque Regional Humane Society since October 2013. She has a bachelor's degree in marketing, an MBA, and over 20 years of nonprofit management experience. Working at the DRHS pairs two of her greatest passions - animal welfare and nonprofit excellence. Maria shares her homes with six children - two human, three canine and one snake. 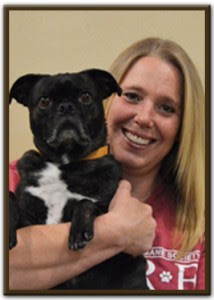 Aimee is director of operations at the Dubuque Regional Humane Society. She has held every animal care position in the nine years she's worked at the DRHS. Aimee's compassion, creativity and ability to change has led to an 80 percent decrease in dog and cat euthanasia in two years. Aimee and her husband share their home with six dogs and two cats.